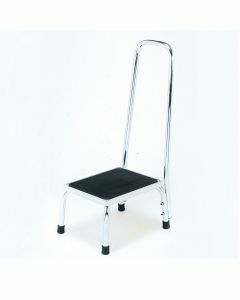 Bath steps provide an easy to use and cost-effective way to make using the bathroom a safe and dignified experience. 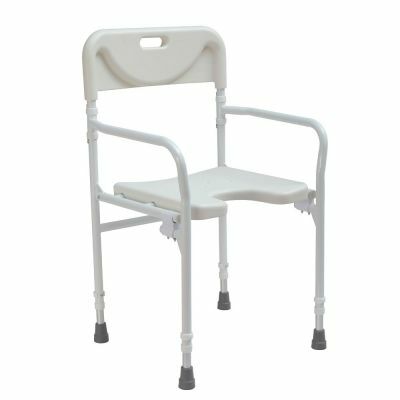 Here you will find height adjustable bath steps for climbing in and out of the bath, to stackable bath steps and bath steps with a handrail for safety and convenience. 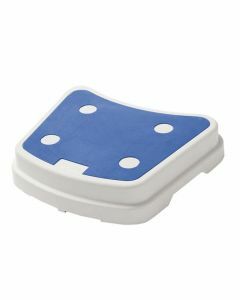 A bath step is perhaps the easiest and cheapest way to increase accessibility in the bathroom for an elderly or disabled person. 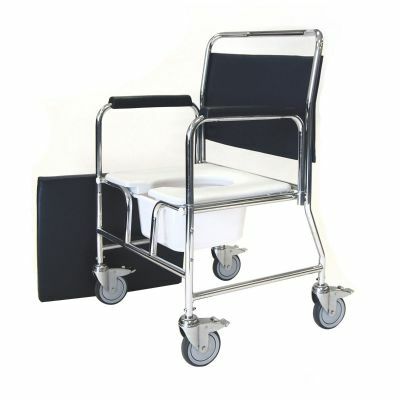 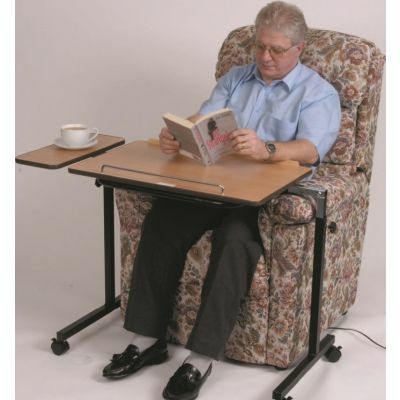 We also stock a wide range of bath lifts and raised toilet seats to provide you with additional support.